Exciting new initiatives are being introduced into next year's Auto Trader RAC Touring Car Championship aimed at providing even better trackside and television entertainment. Although the current double race format remains, with each of the 13 meetings in 1998 featuring two rounds of the coveted championship, new qualifying procedures and race formats will be introduced to guarantee more on-track exhilaration and drama. The grid for the opening round of each raceday will be set by what's sure to become a thrilling single-lap shoot-out. All contestants will be given just one official timed lap to claim their respective starting positions for the race. A similar 'now-or-never' qualifying session has been successfully employed in several overseas motor sport championships, including the North American IndyCar series and the classic Bathurst 1000 touring car event. With no second chances, this format often produces intriguing grids with some of the faster drivers and cars who under-performed on their one vital lap starting behind some of the over-achievers. To further heighten the excitement, this first race will be compacted into a slightly shorter overall length than has become the BTCC norm in recent seasons. Conversely, the second race will be up to 25 per cent longer than past rounds and, adding to its spectacle, it will feature a mandatory pit-stop for all competitors which must be taken between 15% and 75% of the race distance. During this compulsory stop two tyres must be changed and refuelling is not permitted. Unlike the first 'sprint' race, the grid for this round will be set by a conventional 30-minute qualifying session. Full championship points will be awarded to both drivers and manufacturers for all 26 rounds of the championship (as in 1997, both may drop their four worst scores) but points towards the team's title will only be allocated for results achieved in the longer races... those which will involve the team in slick pit-work and clever tactical strategies. These new revisions to the 1998 BTCC's sporting regulations were unanimously accepted by all the competing manufacturers and teams at a meeting arranged by series organiser TOCA Limited. TOCA's chief executive, Alan Gow, says: "We all can be very proud of what's been achieved over the past few years. 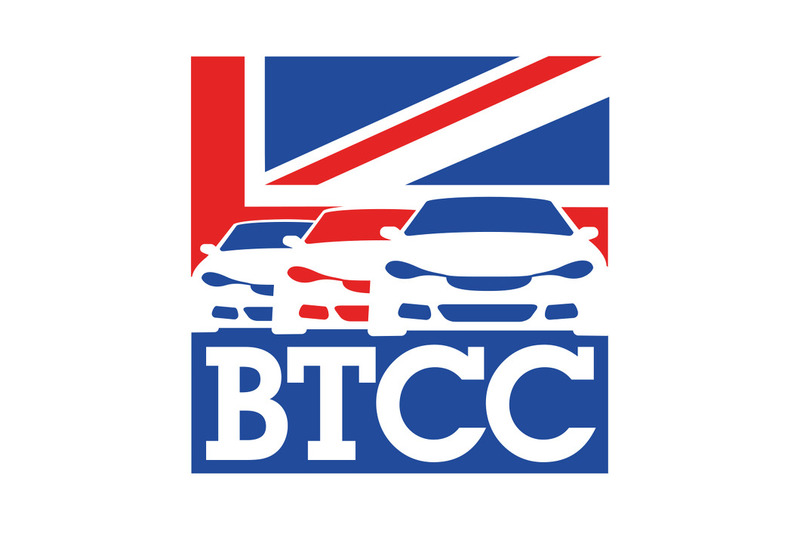 With more than 1.2 billion international TV viewers, the BTCC is regarded as the best championship of its kind in the world, as well as one of Britain's top sporting attractions. However, like all major sports, we can't stand still. "Without doubt these new initiatives will introduce more tension and drama into our races and thus provide yet more spectacle. 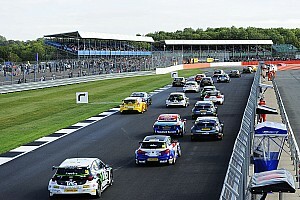 To meet our objective of increasing the amount of overtaking and on-track action taking place during a race, we looked at several other proposals, including reverse grids and additional weight penalties for race winners, but they all seemed rather too contrived for a top race series of the BTCC's esteem. All the world's top motor sport series - F1, IndyCars, NASCAR - feature the additional thrill of pit-stops; from 1998 we can add the BTCC to this list. "It was never our aim to penalise those drivers and teams doing the best job - we just wanted to reintroduce the kind of thrilling door-handle to door- handle action which made the BTCC what it is today. I'm sure the changes we are implementing are the right ones, they are the easiest for the spectators to understand and the fairest on those competing." Top drivers, including this year's champion, Alain Menu, have been quick to welcome these revisions. 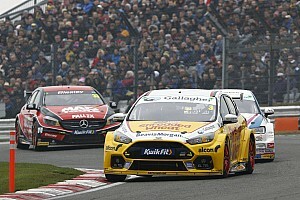 Menu, who dominated the 1997 series in his Williams- prepared Renault Laguna, says: "Most people recognise that although the BTCC is still the best touring car series in the world, the racing needs livening up for the spectator. "The single-lap shoot-out is a great challenge for a driver and I'm sure it will throw more uncertainty into the racing, while the mandatory pit-stops will create another competitive element for the teams. I am glad TOCA and the manufacturers have worked together to achieve these changes through the sporting regulations rather than by penalising success. I very much look forward to defending my title next year." Discussions were also held between TOCA and the manufacturers on the possibility of controlling the supply of tyres available to competitors. But no final conclusion was reached and further talks will be held with relevant tyre companies before a decision is announced. TOCA, however, did confirm that the huge UKpounds250,000 prize fund introduced this year to encourage independents competing in the series would be continued in 1998. What's more, at the request of the independent competitors, prize money now will be awarded on the results of each individual round rather than as a lump sum to the top three overall finishers at the end of the season. In 1998, the first independent finisher in each of the 26 rounds will receive a cheque for UKp2,500, while second and third past the chequered flag will receive UKp1,250 and UKp500 respectively.